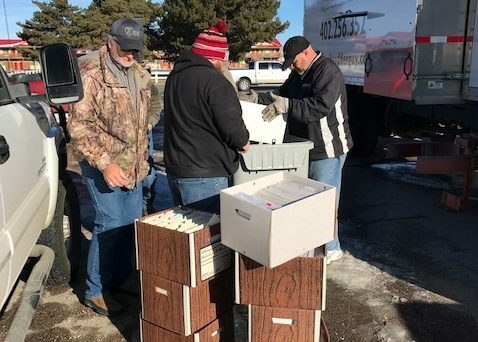 The NC RC&D partnered with communities and Security Shredding Services in Laurel to provide the first RC&D hosted secure shredding for unwanted, outdated documents. 41 bins of documents were shredded between 5 collection sites, including Merriman, Valentine, Bassett, Stuart and Spencer. The RC&D meets Wednesday, January 9th at the Bassett City Meeting Room at 1:40 pm. Included on the agenda will be the proposal to make the paper shredding an annual event. The public is invited to attend.